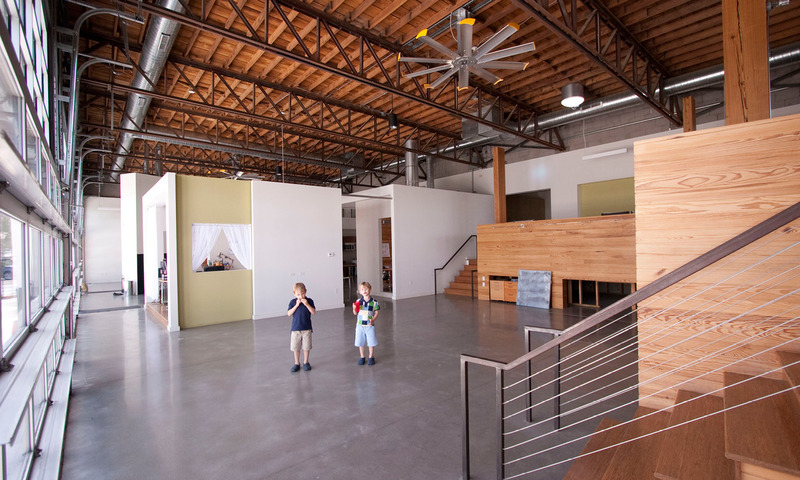 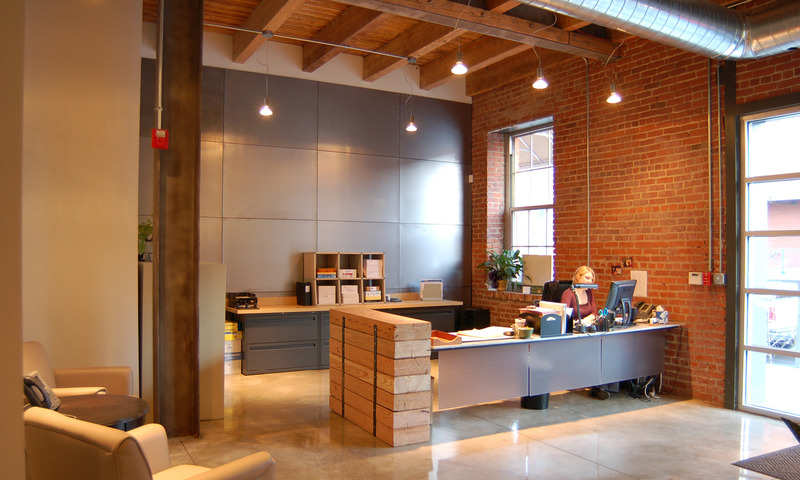 Second and Main is a 20,000 sf creative office space development that we created in what was a cold storage warehouse. 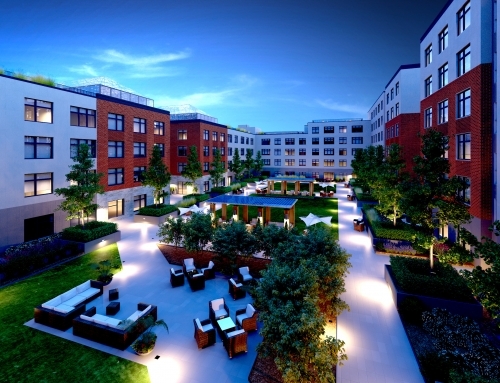 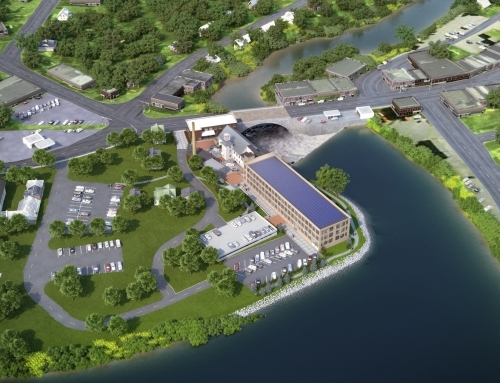 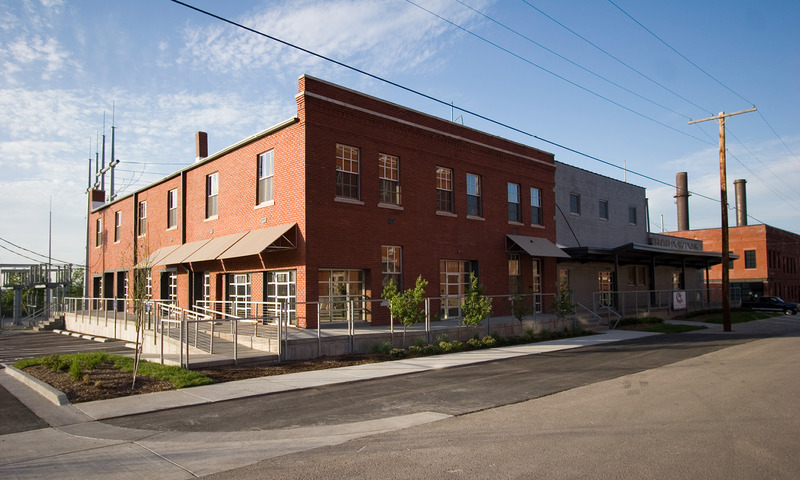 We utilized historic tax credits in the financing of this $2 million renovation. 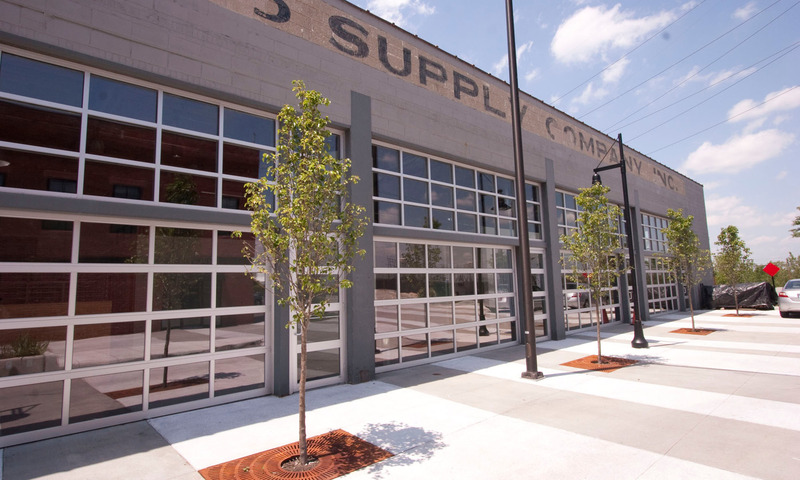 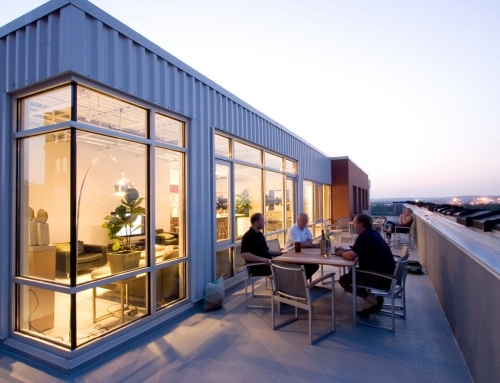 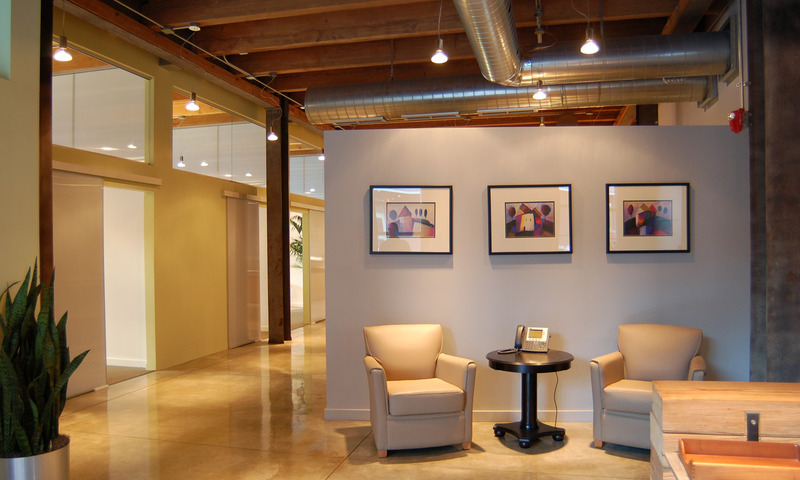 This project was the first of several that ADG developed along Second Street in Kansas City, MO.